DROHME is the ideal venue for any indoor or outdoor activity. Discover our unusual venues available to hire. Due to construction works, our venues for hire are temporarily unavailable, except for the meeting room of the Golf Clubhouse. Please contact the secretary’s office for more information. For lunch and catering requests, you can contact our restaurants, the Golf Clubhouse and Le Pesage, directly. 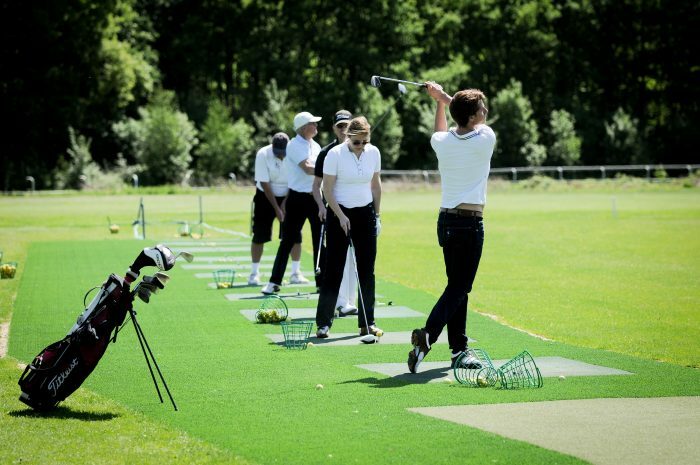 The Golf Club also offers various team-building options. 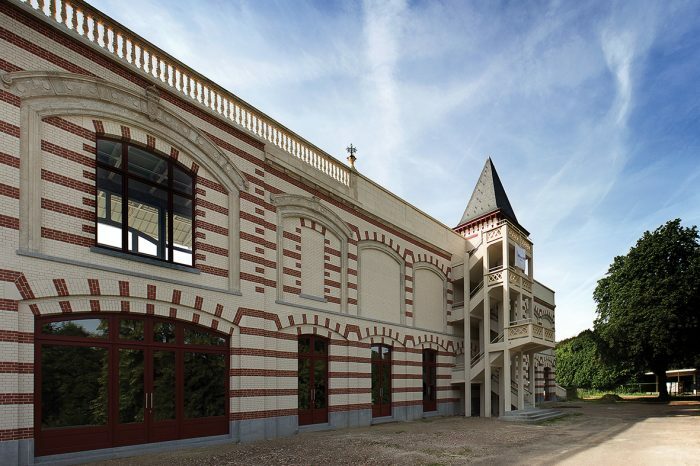 The Brussels DROHME Golf Club offers you a full experience combining business with pleasure. 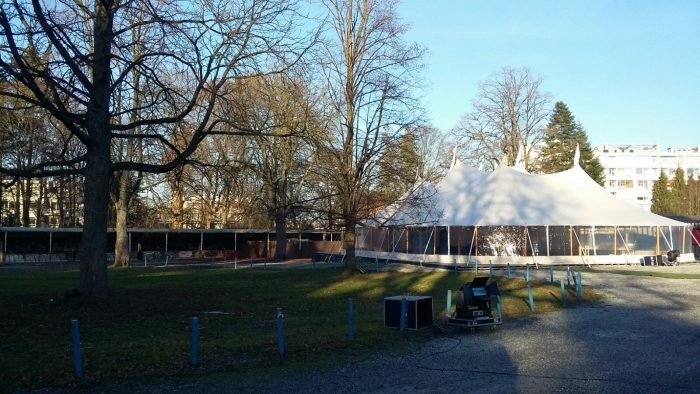 The fabulous 500 m2 “Silhouette” tent with transparent sides looks out over the Grandstand. a rooftop with amazing views over the Forêt de Soignes. 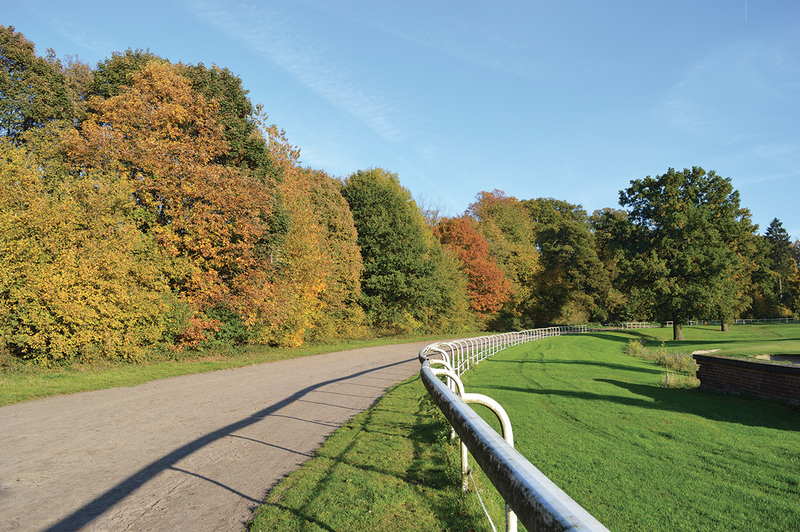 The 1600 m racecourse: a space that is unique to Brussels! Holding your event at the DROHME Park means that you benefit from easy access via public transport (tram, bus and train stops are all nearby!) and a large car park. A total surface area of 1000 m², a 1600 m track, a 32 hectare green space, a selection of quality eateries, tailored venue hire and activities for team-buildings, incentive sessions, seminars, conferences and trade fairs … DROHME Park is the place to be for business or pleasure!